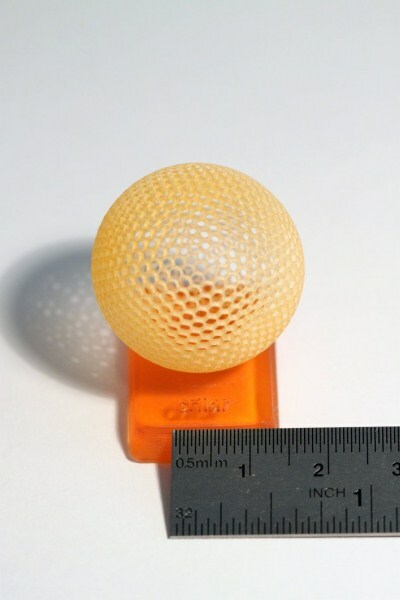 lucadentella.it – An incredible 3d printer! For some time, I’m interesting in the different ways to build home-made 3d printers.For sure, the most famous project is RepRap and all its derivates; those printers create the 3d object “extruding” plastic layers (ABS and PLA are the most used) one on the top of the previous. Even if this method is well known and you can find on Internet very good projects, opensource and commercial (for example MakerBot), you can’t obtain, at the moment, very detailed objects. A second method,very experimental at the moment, is stereolithography, which solidifies a liquid with laser light. 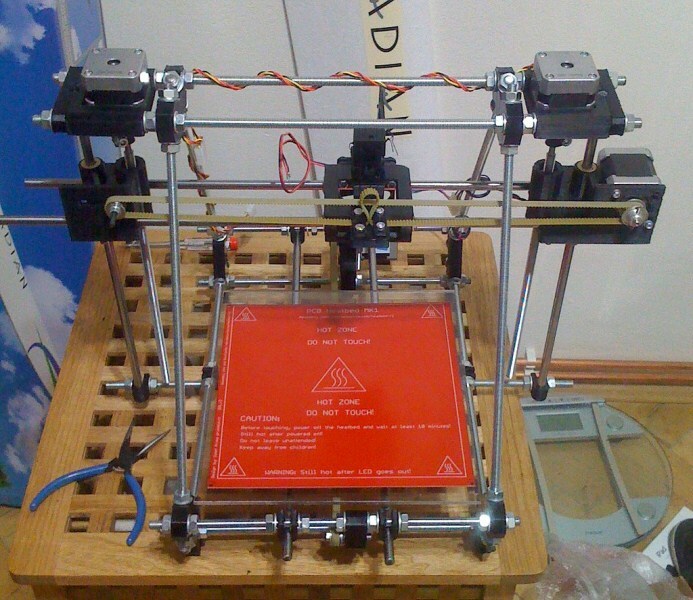 Now you can find some projects about home-made printers which adopt this method of “printing”. What’s your opinion? 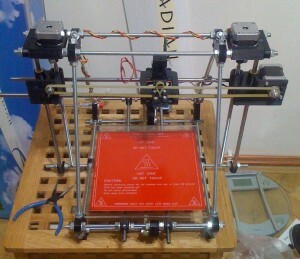 Have you already tried/built one of these printers?